hd00:13Pumpkin on the farm. Black chickens eat grass. 4k00:18free range chicken on a farm. hd00:05Pumpkin on the farm. 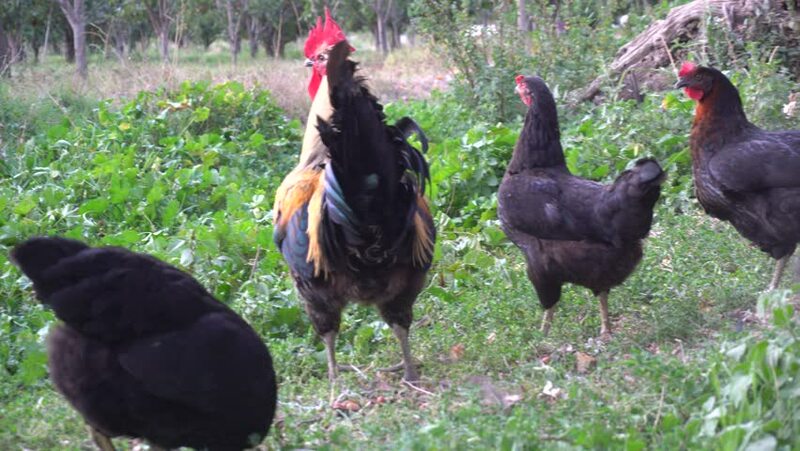 Black chickens eat grass.